PCBs have been produced commercially for a long time and for a variety of uses. However, their chemical and physical stability has been found to be responsible for the PCBs environmental contamination problem. The discovery of widespread environmental occurrence of PCBs and their apparent link to carcinogenesis drew public attention to the problem, leading to new legislation regulating PCBs. Although regulations and requirements differ from country to country, there is a common global analytical interest in determining their presence in the different matrices and in the environment. 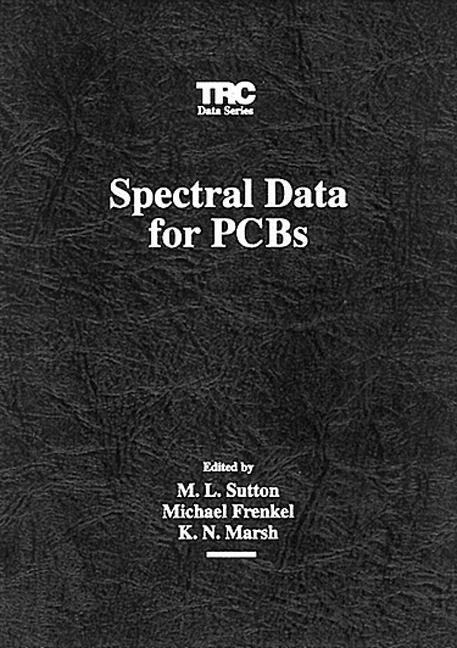 The purpose of this book is to provide a comprehensive compilation of spectral data for the complete set of PCBs. Indexes: Index of PCB Numbers. Index of Chemical Abstract Registry Numbers.